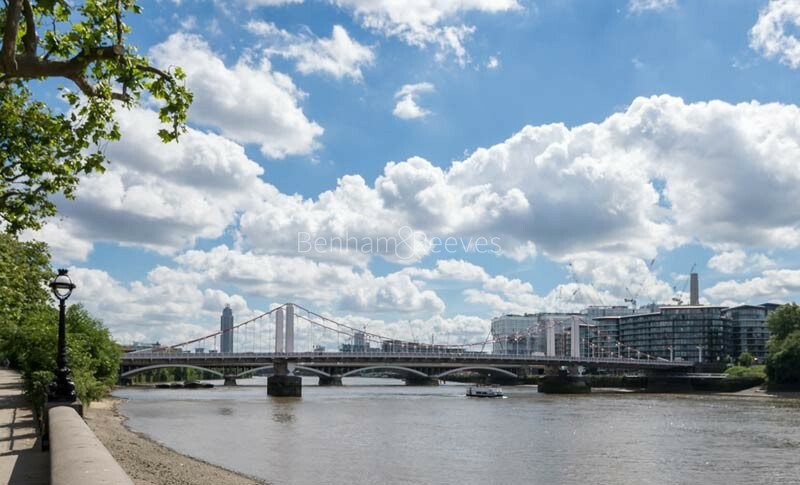 A whole new London neighbourhood is being created from the ground up in Nine Elms SW8, a riverside location that stretches from Vauxhall Bridge to Battersea Power Station. 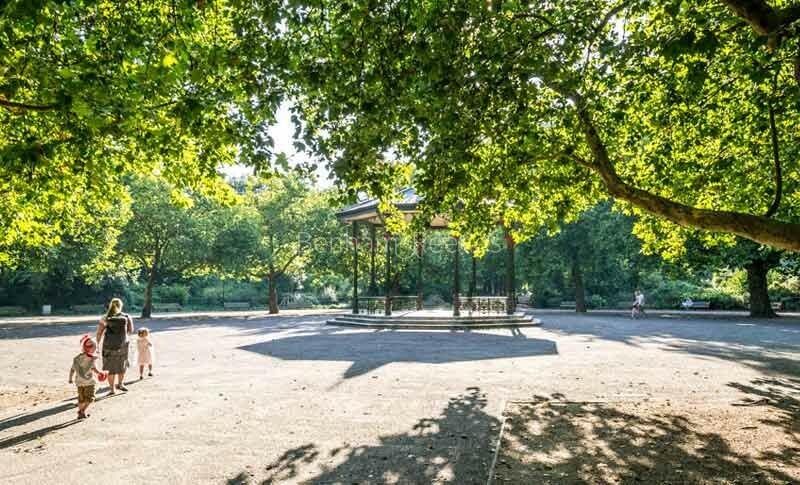 Part of one of Europe's largest regeneration zones, the area contains a string of exciting new luxury property developments with commanding views of the Thames and Chelsea Embankment. Vauxhall Station (Zone 1) is on the Victoria line and Tube trains can reach Oxford Circus in under ten minutes. A mainline route connects the area with Waterloo Station. Plans are being made to extend the Northern line from Kennington to Battersea, which will enable corporate professionals to reach the City, without having to change trains in the West End. St George's Wharf, Nine Elms Point and Battersea Power Station are just three of the many new property developments in the area and the decision by the US Embassy to move from Mayfair to Nine Elms is seen by many as the ultimate seal of approval. 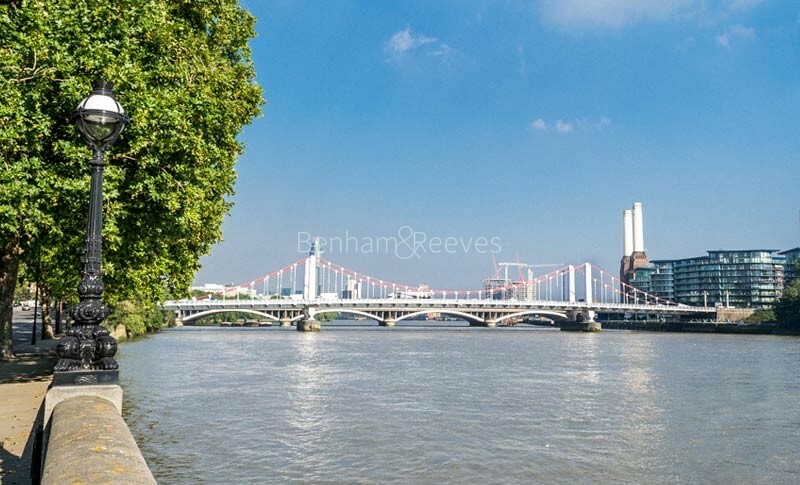 Nearby Embassy Gardens is a 2,000 luxury apartment complex with magnificent views across the Thames. It features a jaw dropping "Sky Pool", which is an all-glass construction that links two tenth storey floors which will enable residents to swim across and, simultaneously, view the streets below. 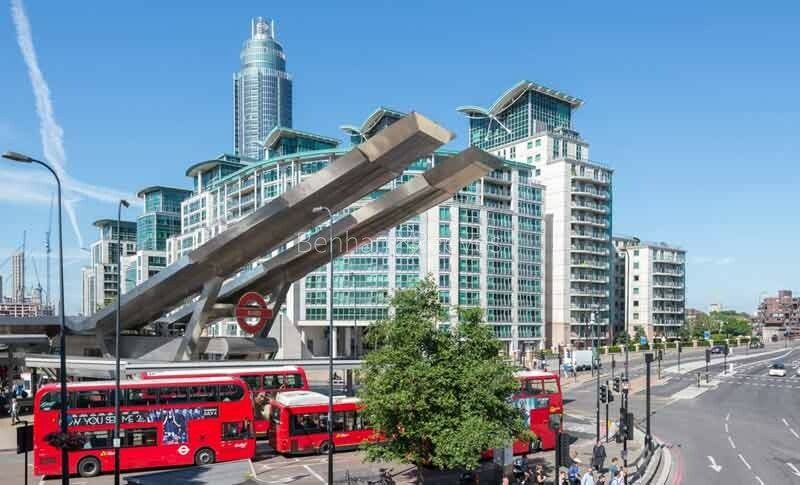 Nine Elms Point is a 645 home development situated right next to a brand new Tube station. "Cultural Placemaking" is the process whereby a sense of community is instilled into a new neighbourhood and it's a big buzzword in Nine Elms. Involving arrangements between developers and creative artists, it takes the form of pop-up galleries, performance spaces and multimedia hubs. 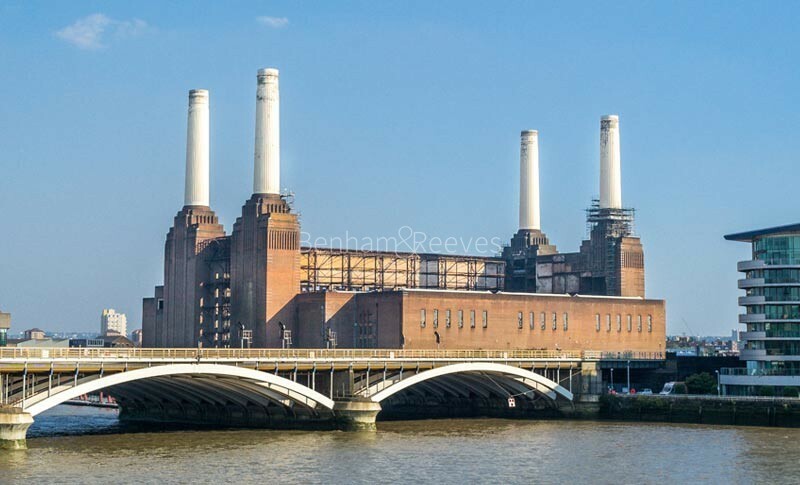 The aim is to enrich and enhance the quality of life in Battersea Power Station, Nine Elms and Vauxhall.